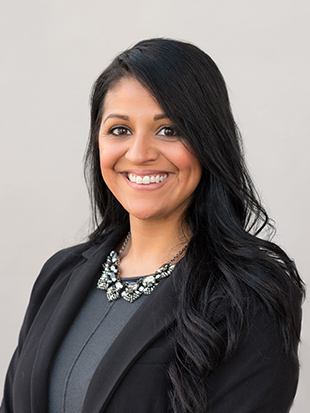 As an experienced higher education professional, Carmita has extensive knowledge in the areas of graduate and undergraduate programming, with specific focus devoted to the student life-cycle of adult learners. In her role, Carmita is responsible for the delivery and oversight of graduate programming, admissions and alumni relations. Carmita holds an MS in Higher Education Administration from Drexel University and a B.S. in Business Administration from Peirce College. Noor Jemy is the Program Manager for Graduate Student Services at Drexel LeBow College of Business. She is an enthusiastic higher education professional with demonstrated leadership in graduate academic affairs and advising. 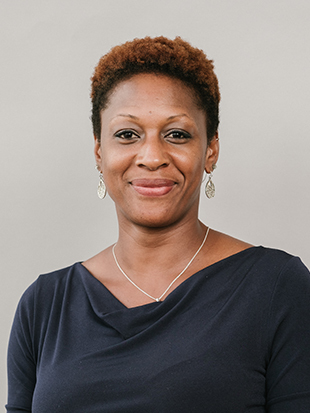 She is skilled in student counseling, program development, and communications. Noor is also an experienced Freelance Graphic Designer with a demonstrated history of working in the hospital & healthcare industry. She is expertly skilled in Adobe Photoshop, Adobe InDesign, Adobe Illustrator, and Microsoft Office. 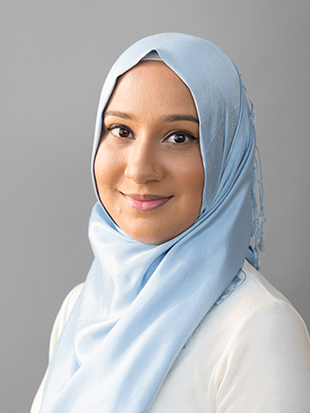 Noor earned her Bachelor of Science in Health Services Administration from Drexel University in 2016 and is currently working full-time at LeBow while pursuing a Master of Science in Urban Strategy. When she is not working, studying, or volunteering, Noor loves to read fiction, daydream while sipping tea on rainy days, and watch mystery television series. 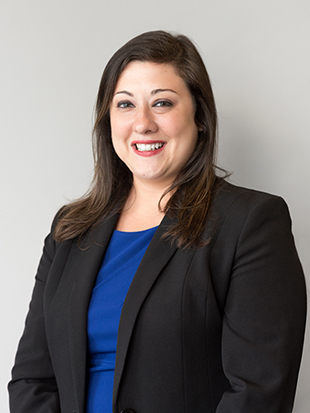 Stavrula joined the LeBow College of Business in 2009 as a Program Coordinator for the Malvern Accelerated MBA Program. In 2014 she took on the responsibility as Program Manager for both Malvern and Online MBA programs. Having worked with both populations, she is valuable resource for students navigating their degree. Stavrula particularly enjoys developing community and promoting networking opportunities for our students. Tina is the Program Manager for the Online MBA & MS programs. Within in her role, she is responsible for the full student lifecycle which includes academic advising and program logistics to name a few. Her Drexel career began in 2014 with Drexel University Online working in the areas of recruitment and business development; joining LeBow College of Business in 2018. 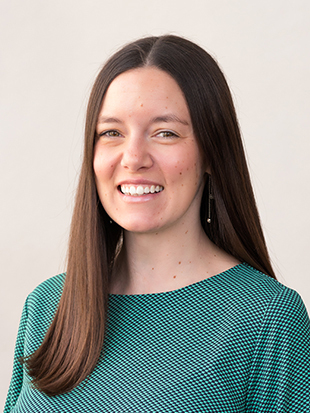 She holds a graduate degree in School Counseling, thoroughly enjoys working with the online population and assisting students in pursuing their academic goals. Lori is the Assistant Director of Graduate Student Services at LeBow College of Business. She is a higher education professional with extensive knowledge in all aspects of graduate programs, from recruitment through alumni engagement. She is passionate about helping students achieve academic success while enhancing their educational experience. Lori holds a BA in Strategic and Organizational Communications from Temple University and a Master’s Degree in Project Management from Drexel University. 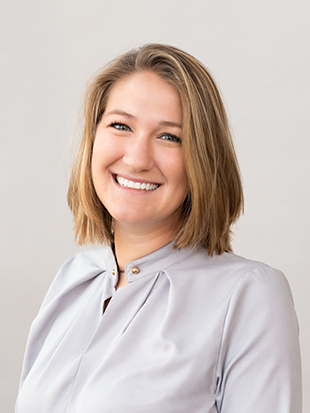 Rachel is responsible for the full spectrum of graduate student services, including academic advising and program logistics, for the Drexel LeBow MBA program. 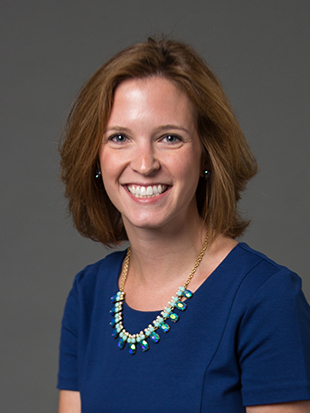 She started her Drexel career at the College of Nursing and Health Professions in 2010 as an undergraduate advisor and joined LeBow in 2014. Rachel holds a BA in Psychology and Creative Writing from Franklin & Marshall College and an MSEd in Higher Education from the University of Pennsylvania. Kelly joined LeBow in 2018 as Program Manager working with Part-Time MBA and online MS Sport Management students. She previously worked with University of Pennsylvania’s Career Services and earned her M.S.Ed. in Higher Education from Penn’s Graduate School of Education. Kelly enjoys meeting students and learning about the interests and goals that brought them to LeBow.